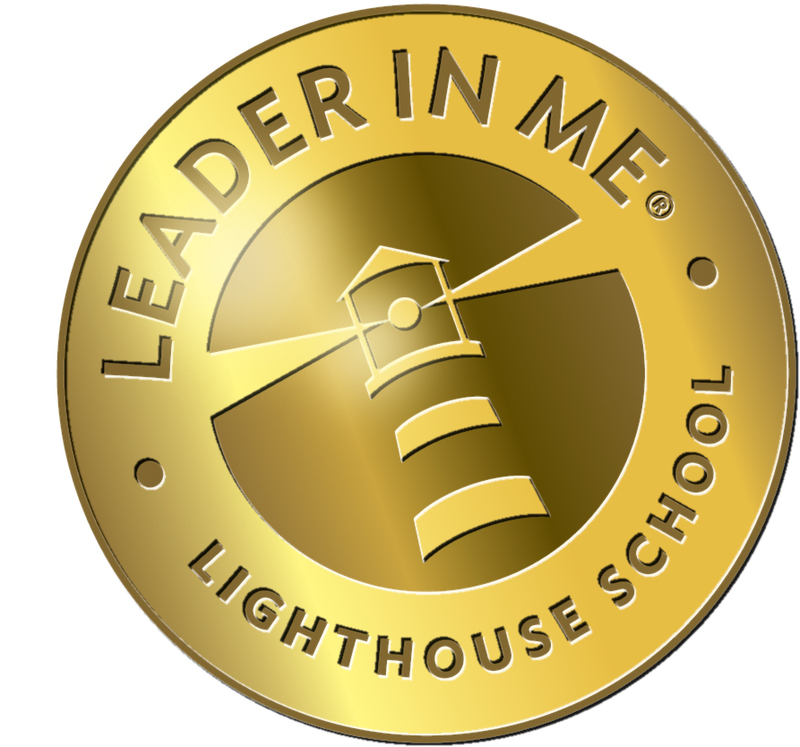 Wilton Elementary School has earned the honor and distinction of becoming a Leader In Me Lighthouse School. The Wilton staff values the link between family, community, and student achievement. We are committed to maintaining an environment where families are welcomed and encouraged to participate in school activities. Our learning community joyfully inspires all to pursue excellence in teaching and learning in a child-centered atmosphere. Wilton combines the academic rigor reflected in Common Core State Standards and North Carolina Essential Standards with sensitivity to each learner’s unique social and academic needs. Our doors are open and we encourage you to frequently visit our school. Mission: In partnership with the community, we will continually improve all educational services to prepare our students today for a successful tomorrow. 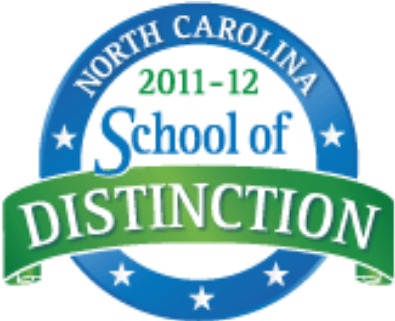 To view our School Report Card for the 2011-2012 school year, click here. Test scores for the 2012-2013 school year will not be available until October 2013. The delay in scores is due to the administration of new standardized tests based on the Common Core State Standards at the end of the 2012-2013 school year. 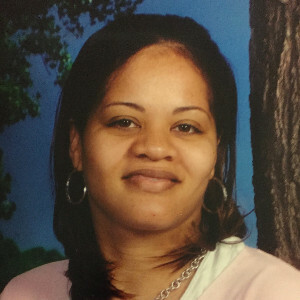 If you have any questions about registering your child at Wilton Elementary School, please contact Kathy Watkins, Student Information Data Manager, at (919) 528-0033 or watkinskr@gcs.k12.nc.us .